Posted by Mastura Zaini-Roberts on Monday, December 11th, 2017 at 2:07pm. What are the hot markets where you can still afford to buy? 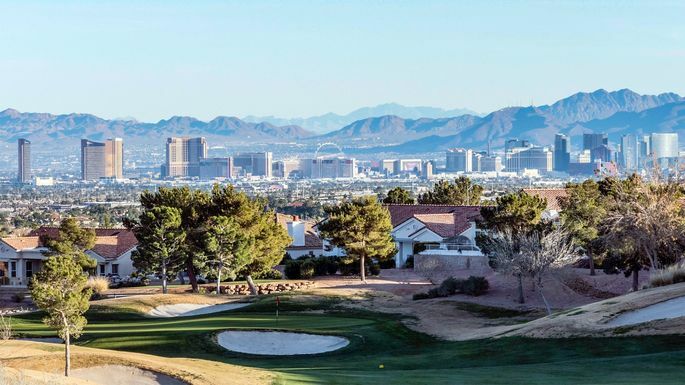 Which are ones where home prices are almost certain to appreciate? Which ones have burgeoning economies and lots of job growth? Which are the ones where you actually want to live? 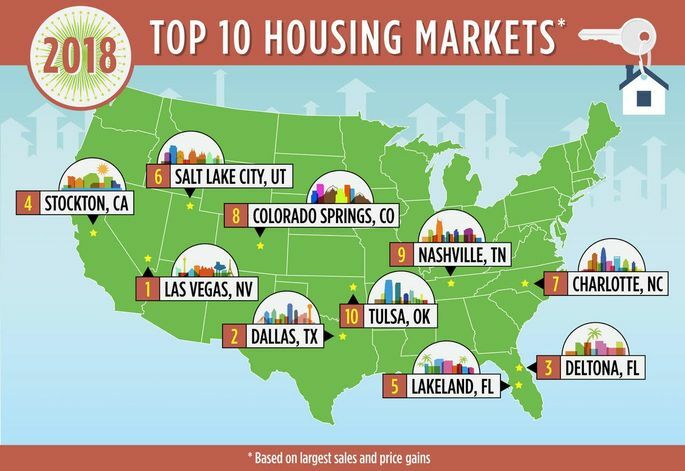 1 Response to "The New Gold Standard: 10 U.S. Housing Markets That Will Rule 2018 -- Las Vegas is #1 "
Marcell Appelgren wrote: Awesome Stuff!! Looking Forward to A Big Year ... GreatLasVegasHomes !!!!! Posted on Tuesday, December 12th, 2017 at 8:17am.